POSSESSION BY T.M. 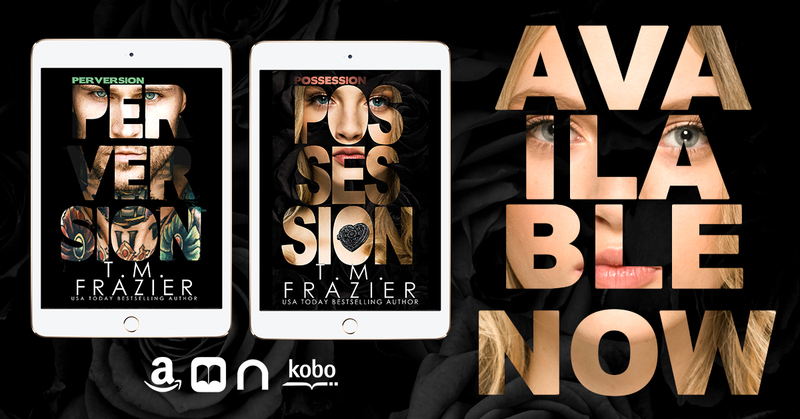 FRAZIER ➤ RELEASE BLITZ | The Biblioholic ~ Read more. Sleep less.